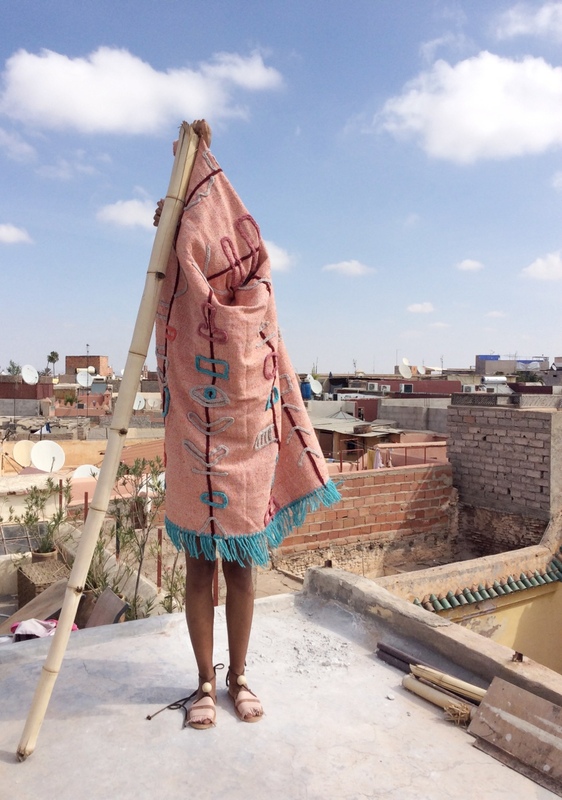 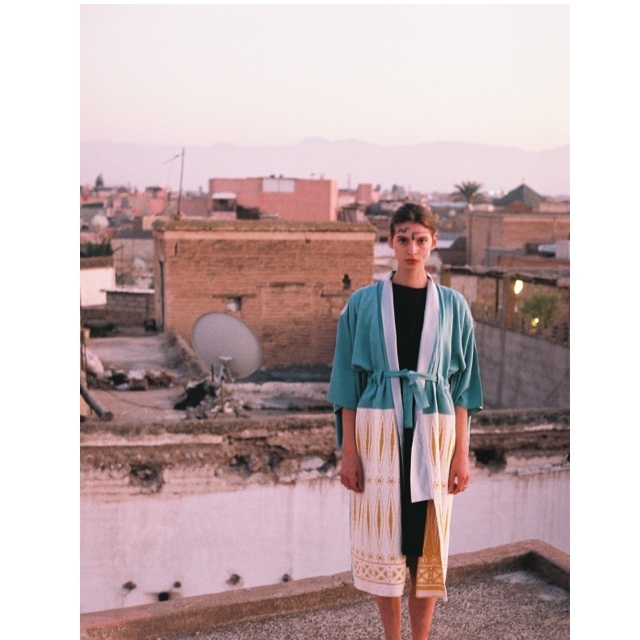 LRNCE is a Belgian fashion label based in Marrakech. 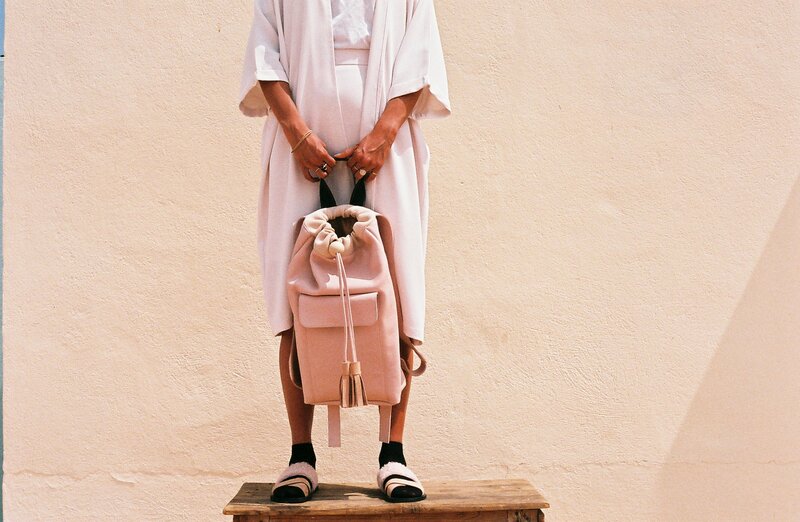 The label was founded in 2013 by Laurence Leenaert. 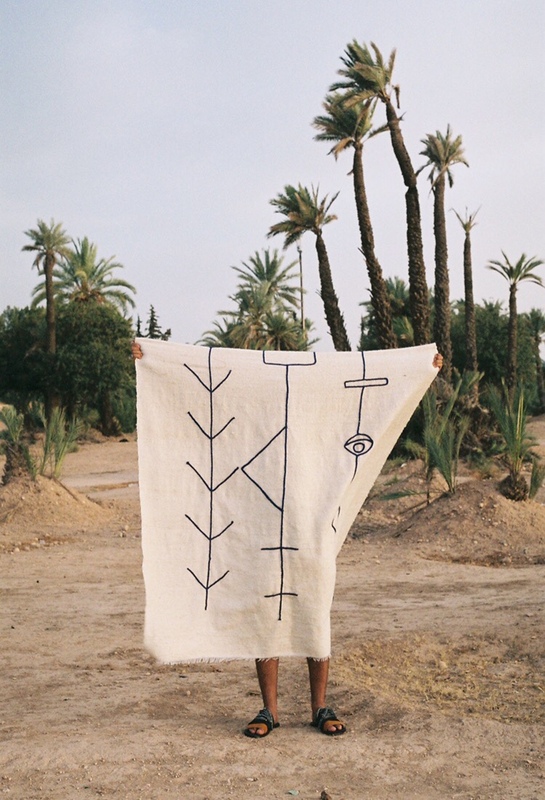 Her work is inspired by the cults and rituals of tribes. 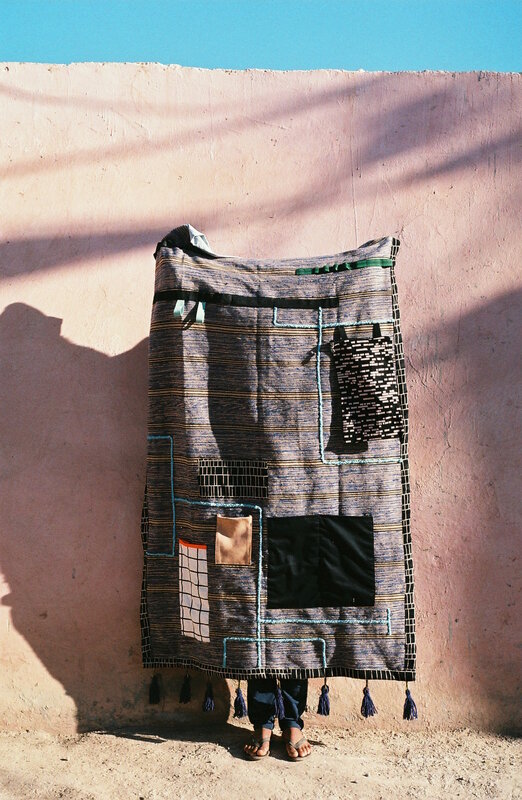 LRNCE aims to show a sense of cultural influences of traditional handcraft reflecting on a contemporary outlook of a mix between both worlds aesthetics. 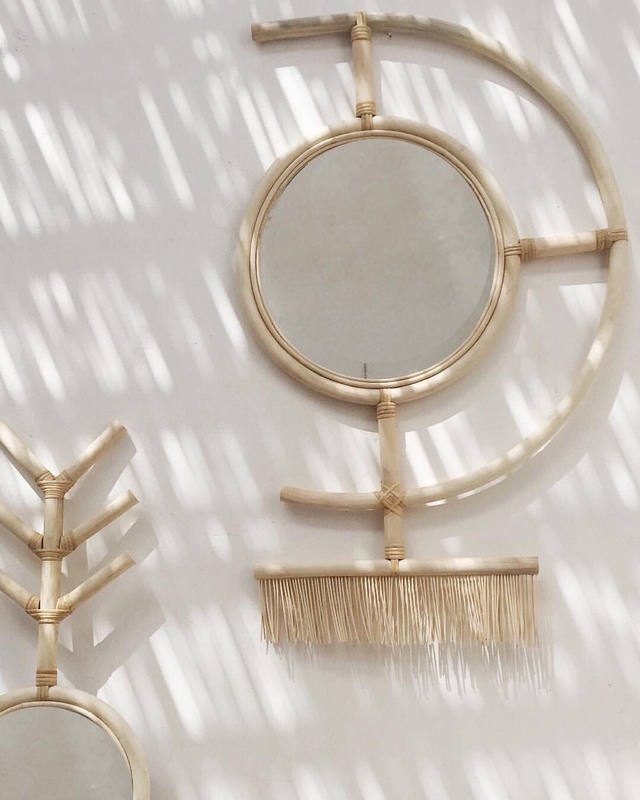 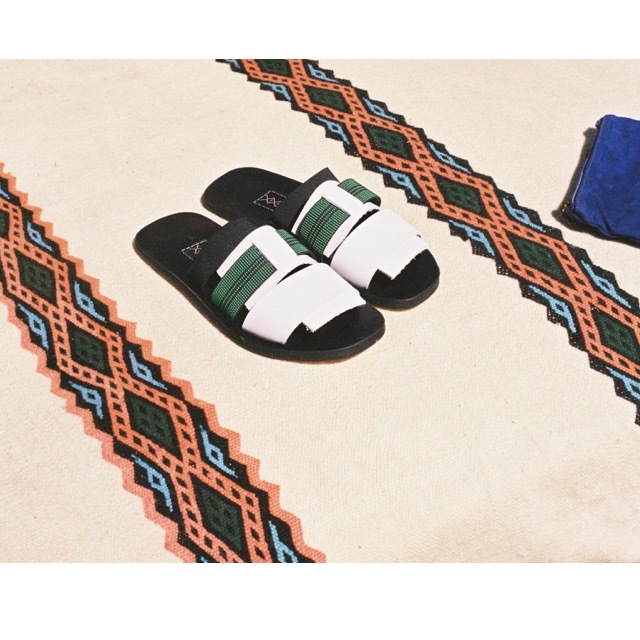 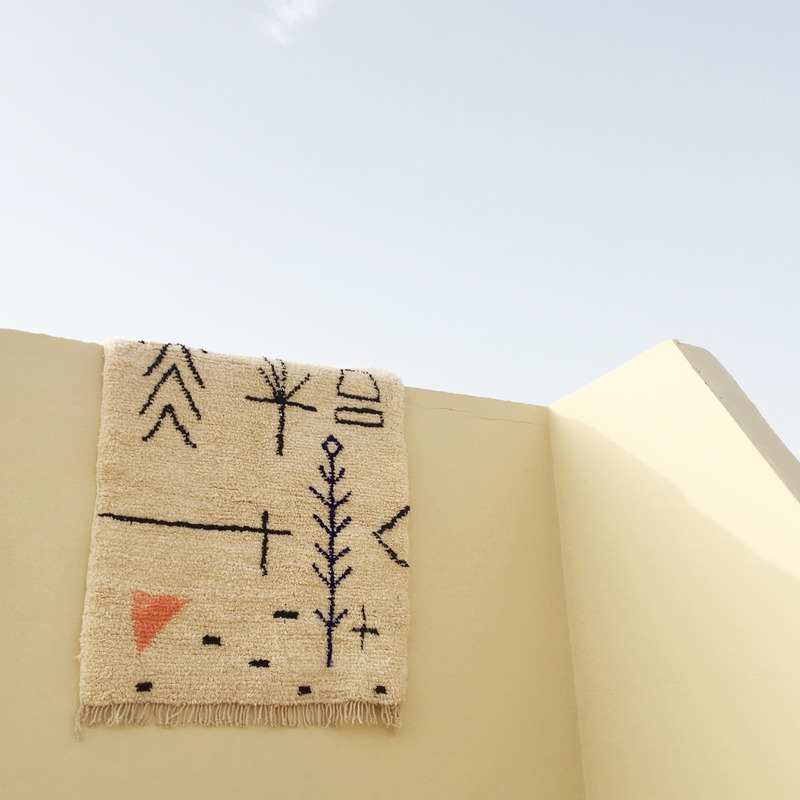 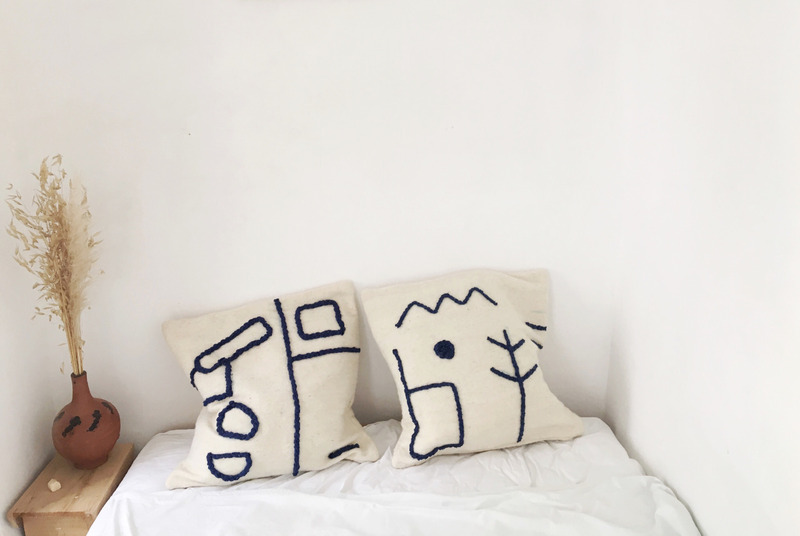 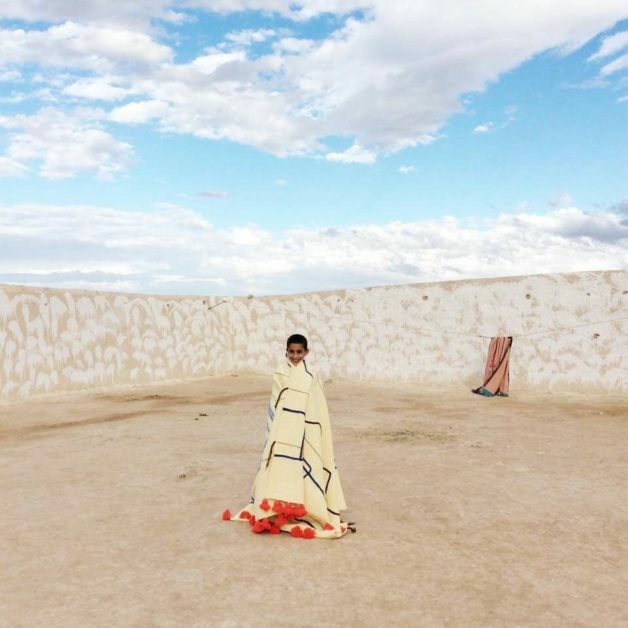 She produces sandals, homewares and bags with a contemporary and inspired aesthetic drawing on all that surrounds her in the desert of Morocco.